Our friendly classes welcomes men and women of all ages and abilities. 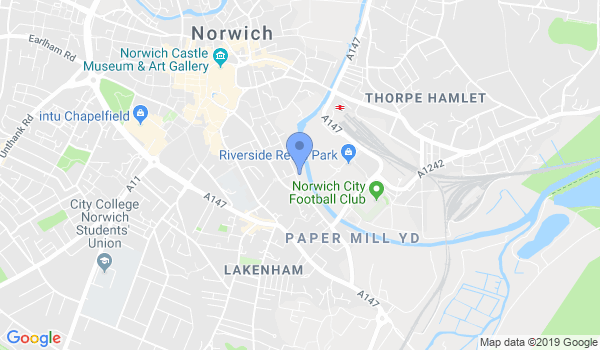 We run two weekly classes on a Monday and Thursday evening in Norwich. We firmly believe that 'Mental Training' is as important as physical training, therefore we concentrate on delivering those skill sets in equal measure. Real self defence skills that work in real situations require time and effort, they are not skills that are gained easily. We also realize that the more complex a technique is, the less likely it is to work in a highly charged, adrenaline related situation, therefore, there are strategies and techniques that we choose to avoid. Between them, our two teachers have over 60 years of experience in martial arts and other fighting systems. Our overall ethos is such that we do not allow D. C. D to remain too static, we prefer it to be dynamic, which gives us the freedom to continue exploring any further techniques or strategies in the future that may be able to enhance our system. We welcome men and women of all ages and experience. No contracts are required to join the classes. Would you like more information on hours, classes and programs available at Direct Combat & Defence? Please contact the school with your questions. Update the details, Write a Review or Report Error of Direct Combat & Defence.